On Saturday, Twickenham Stadium’s new East Stand officially opened as it played host to the first game of the Autumn Internationals rugby union series against South Africa resulting in a 12-11 victory for England. 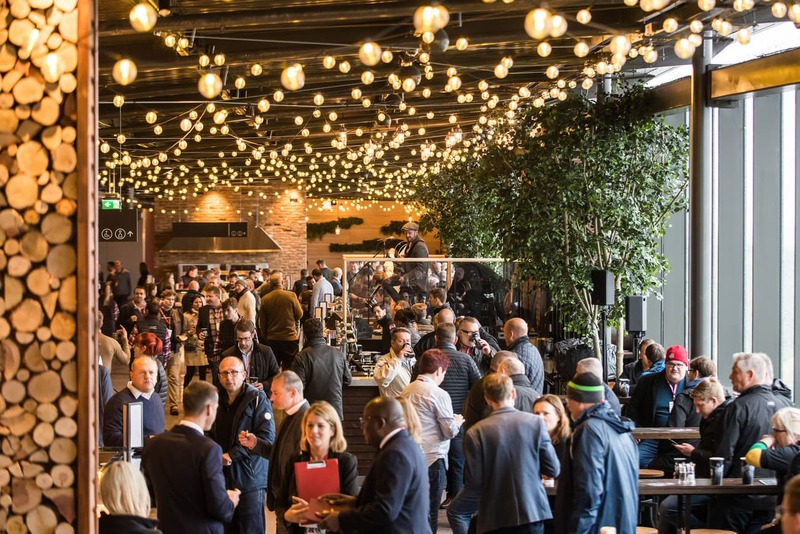 The East Stand extension is the first significant redevelopment of Twickenham Stadium since the South Stand was completed in 2008, and provides over 11,000sqm of hospitality and debenture space for 6,800 premium ticket holders. High demand for the debenture packages – which range from £8,250 to £16,500 per person and are the only way to guarantee a ticket for all England home rugby games – saw the facility effectively pre-financed in 2016 before construction started. KSS were lead designers and architects for the East Stand development working with Wildfire London on the interior design concept and delivery. 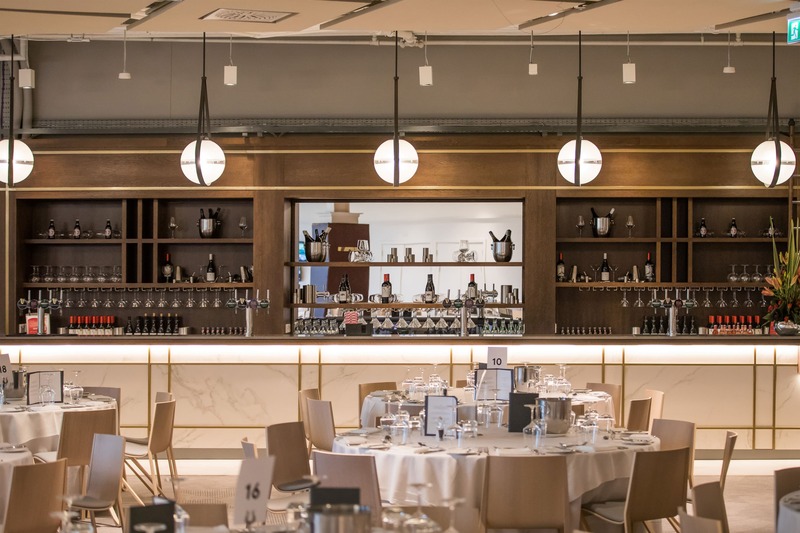 The expansion offers six floors of event space at the London stadium, including eight brand new facilities delivering a bespoke hospitality experience for the fans. The new spaces include The Gate, The Union Ale House, The Lock 4, The Lock 5, The Clubhouse, The East Wing and British Airways Rose Garden. 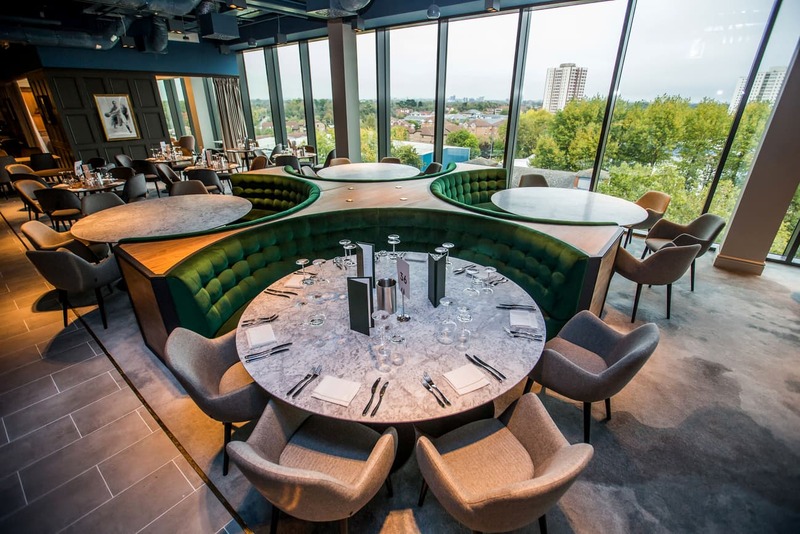 On Levels 1 and 2, The Gate offers a chophouse style restaurant incorporating low lighting to create a dark and moody atmosphere. 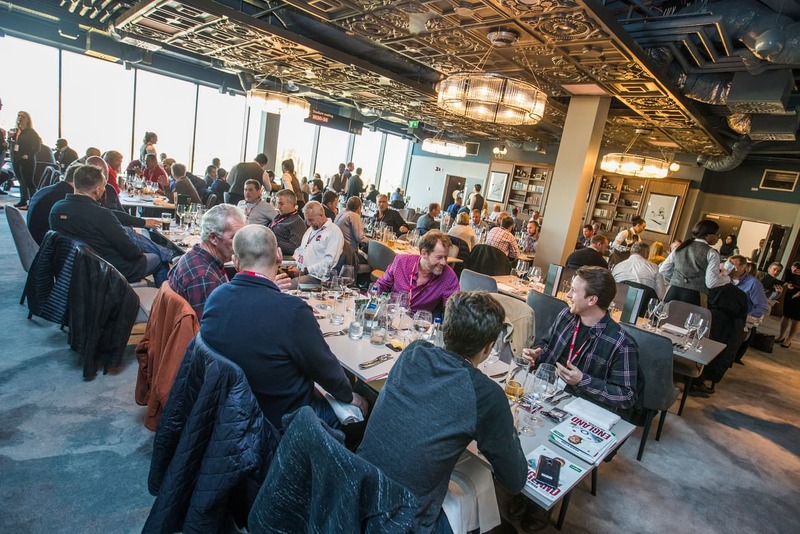 The space delivers a variety of dining styles and includes a wine room and meat display. The Level 1 Union Ale House provides the classic pub experience for Debenture holders. 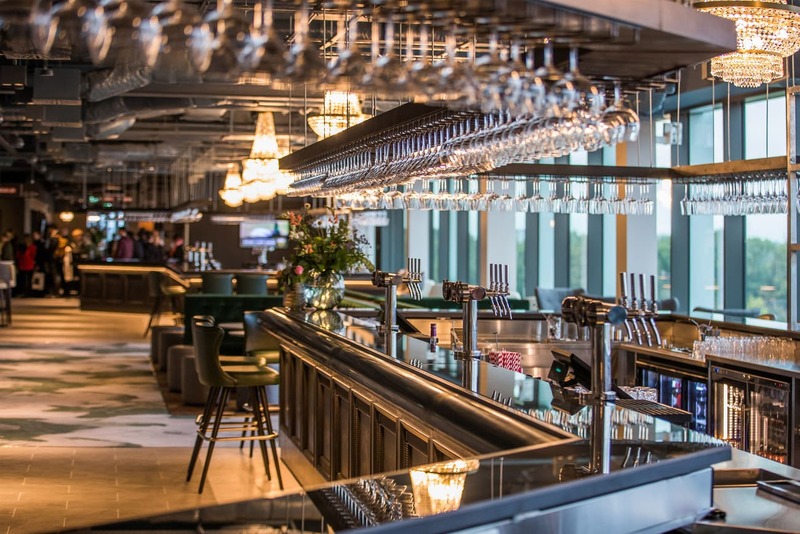 On Level 3, the Lock 4 and 5 includes a large bar designed for gala dinners and award ceremonies. Both event spaces have views of the Twickenham pitch and central London skyline. On Level 4, The Clubhouse consists of a formal restaurant for Debenture holders with touches of warm wood, leather and metallic finishes. The Clubhouse Bar & Kitchen provides an exhibition area. The East Wing is the premium space within the East Stand on Level 4a, featuring four terraces along the stadium bowl with pitch views. The East Wing has been designed with the same ethos as a private members’ club, offering luxurious surroundings in the form of a restaurant, private dining areas and an informal lounge environment. The British Airways Rose Garden is the new roof terrace on Level 5 offering street food dining and includes a built-in pizza oven and rotisserie. The open areas seek to bring an ‘outdoors feel’ to the space.